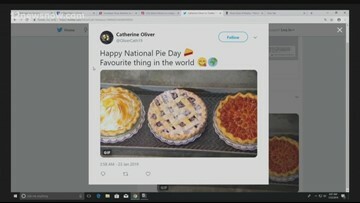 January 23rd is National Pie Day! Our anchors taste-tested three pies in studio. What's your favorite pie and where does it come from?